Millennials, the most high maintenance employees, are encouraging managers and team leads to think outside of the box when it comes to corporate communication. If you want to attract their attention and get them off their phones in meetings, you have to create captivating content. Here’s how. Soon to be the largest generation in the workforce, Millennials are changing the way employees work and interact with one another. These digital natives grew up with computers and are technologically savvy – a highly sought after skill as the world becomes increasingly more digital-focused. Employers want employees who can adapt to change, operate the most advanced technologies, unleash innovative ideas to improve business and mentor elder colleagues on stuff like social media and content management, all of which are positive attributes of Millennials. While there are many benefits to hiring Millennial employees, some negative stereotypes exist about this generation including narcissism, disloyalty, inability to interact face-to-face and an incessant need to be connected at all times through smartphones, tablets, social media sites, etc. It’s no surprise that GenXers and Baby Boomers are annoyed when Millennials constantly have their heads buried in their phones during corporate meetings. The problem even extends to Millennials in the medical field who are completing residencies. Highly esteemed doctors can’t even pry the phones away from their students. So as a manager of Millennials, how do you get these employees to put down their electronic devices and pay attention to what’s going on in a meeting, classroom, medical facility or virtually anywhere? If you don’t have the money to spend on Yondr phone cases that prevent people from accessing their phone in certain zones or you don’t want to be resented for forcing your employees to power off their phones, you might want to consider another method. The best way to attract the attention of Millennials and keep them distracted from their phones, rather than your meeting, is to create more engaging communications with captivating content. Remember, you are competing with a whole other digital world out there, complete with interactive games, constant status updates, endless news stories and so much more. Your content has to be more intriguing than the digital world and your delivery has to be more dynamic than a YouTube video. Seems tough right? It is! If you force your employees to turn off their electronic devices, you’ll seem like an outdated and irrelevant leader who’s too lazy to learn how to command the attention of Millennials in meetings. Personalize communication by telling a story – they’re timeless. Engage your audience by asking questions – they’ll want to pay attention. Use appealing images with content – they won’t feel the need to check Instagram. Take advantage of the shock factor – there’s nothing more engaging than the unexpected. Make your message concise – they’re less likely to get bored when you get to the point faster. Involve your employees – they’ll be more engaged if they help you create the content and visuals. The Millennials are the some of the highest maintenance employees when it comes to the workplace. They won’t settle for dull communications. Use the advancement in technology to motivate you to become an even better communicator and leader, so your Millennial employees will respect and pay attention to you. What are some of your ideas on creating captivating content? We’d love to hear what you have to share. 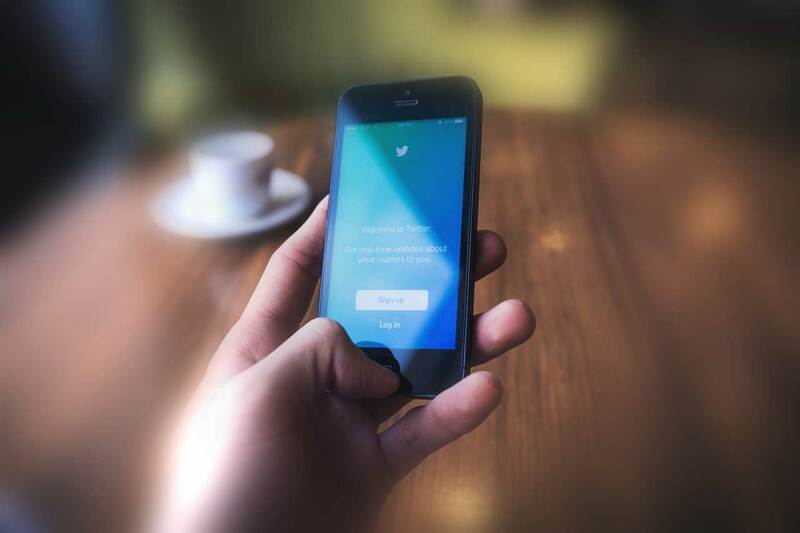 The Looming Question: Is Marketing on Twitter Dead?